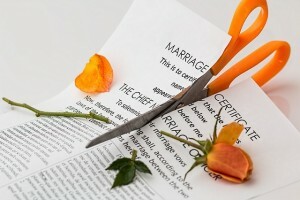 Mediation is a process for couples or families to communicate directly about disputes, especially for divorce mediation, and resolve them with the help of a neutral mediator. Mediation is a less adversarial, healing alternative to divorce through litigation. While litigation focuses on the past (tending to increase defensiveness and resentment), mediation is a future-focused process where parties decide how they will solve their problems, not the courts. It is quicker and costs much less than dispute resolution through litigation. Rhonda Kelloway, LCSW, SEP is a trained mediator and can assist you, whether you are seeking a divorce, struggling with a post-decree issue, or trying to resolve a family dispute. She will help you identify the topics at issue and the goals you want to achieve, stay on task and on track, think outside the box, effectively communicate with each other, and find a mutually agreeable solution. For more information about Mediation contact Rhonda Kelloway, LCSW, SEP at Life Care: 630-423-5933.